Professional Services Sales Training Courses B2B – your key to removing departmental sales silos, building strong cross sell, lead generation and referral pathways, and unleashing your firms sales potential. You’re probably working in a very crowded market, highly competitive, perhaps you don’t really get that much opportunity to win new business because you pretty much have to wait until the other guys mess up. And who knows what restrictions your professional bodies might impose, or how your firm likes your brand represented. Plus, you’re an expert in your field, not a jobbing sales person. But the lines have merged. Today, most everyone in a client facing role, from partner, to free earner, from associate to client support, are all sales people. So, time to get smart about how to pull in sales, whilst you’re doing your day job. This is a highly consultative – this program is designed to increase sales performance over a very short period by simply focusing on the key sales points that have a direct relationship with success. What Does Sales Success Look Like? Why Should The Buyer Listen To You? This is a 0.5 – 2 day onsite program depending on the modules you select, which are totally tailored for your business, existing skill sets, your industry sector and specific challenges. The Professional Services Sales Training B2B Course can help anyone working within a professional services firm, at whatever level, from senior partners to junior level support staff and new associates. 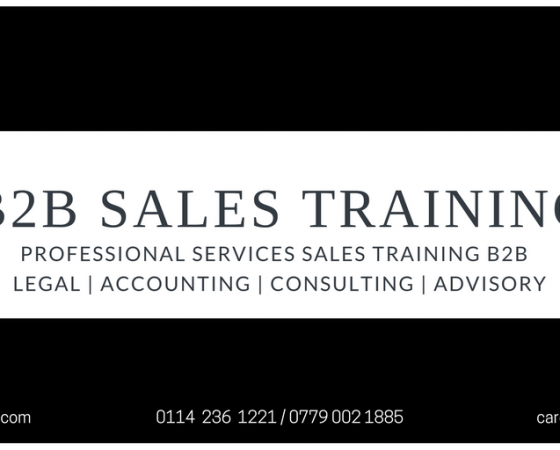 To find out more about this sales training course and how it will work for the professionals within your firm, call 0114 236 1221 or email carol@mortonkyle.com for an informal chat. 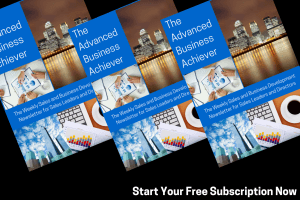 If you’re ready to go it alone and simply want a sales and business development process to follow – TurboCharged Sales will be perfect for you. 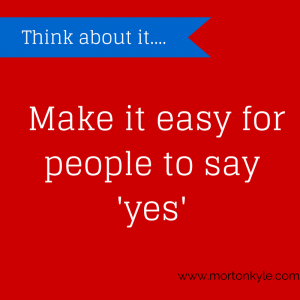 For anything else: call 0114 236 1221 or email carol@mortonkyle.com for an informal chat. This entry was posted in Blog, Business Development, Lead Generation, Sales Training, Selling and tagged B2B Sales Training, Business Sales, Consulting Sales Training, Cross Selling Sales Training, How to Sell Professional Services, Legal Sales Training, Professional Services Lead Generation, Professional Services Sales, Sales Training, Sales Training Courses. Bookmark the permalink.